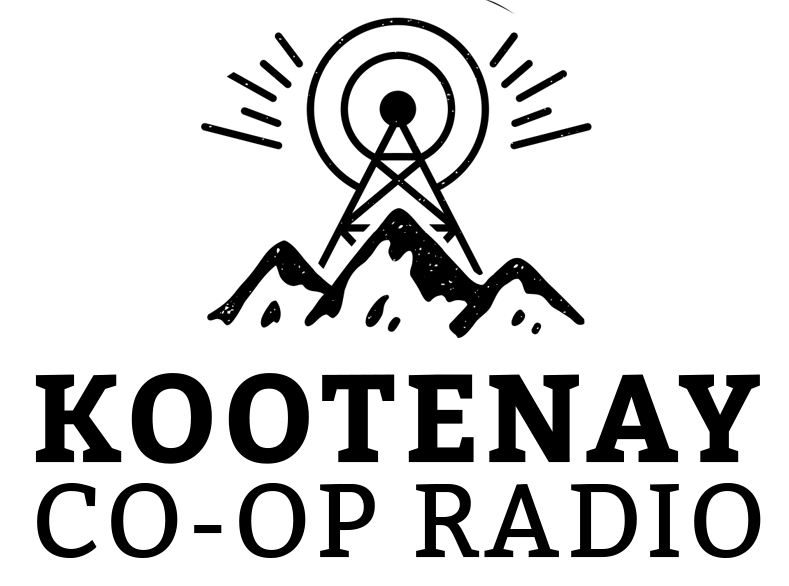 Kootenay Co-op Radio, identified on-air as CJLY-FM, is among the top Canadian community radio station, broadcasting in Nelson, British Columbia at 93.5 MHz. CJLY-FM also has three rebroadcasters, 96.5 rebroadcasting in Crawford Bay and 107.5 MHz FM in New Denver and 101.5 in Slocan Valley and Castlegar. In 1996, volunteers started the channel as a not for profit channel. And finally, in August 2000 Kootenay Co-op Radio Nelson got on air officially after getting the approval from the CRTC. Deconstructing Dinner, Canadian Voices, World Report, Pickin’ & Grinnin and The Rank and File Voice are some of the notable shows produced at KCR Nelson. Kootenay Co-op Radio is the owner of the CJLY-FM 93.5. Wait for a few moment as the online stream of the CJLY will take few moments to load. CJLY is a community radio and focuses much on all the aspects affecting the Nelson. Nelson based citizens can receive the CJLY on the radios by tuning to the 93.5 MHz. 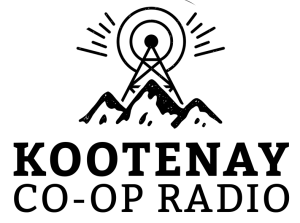 Online fans can listen live Kootenay Co-op Radio Nelson Online streaming from the official site. Visitors can also see the KCR Meetings and Events, Kootenay shows, schedule of music programs, payment options and other stuff. One can also become a volunteer, sponsor or member by signing up or logging to the official site. Now Playing, playlist and coming up can also be seen. Fans can found the KCR on Facebook and Twitter.